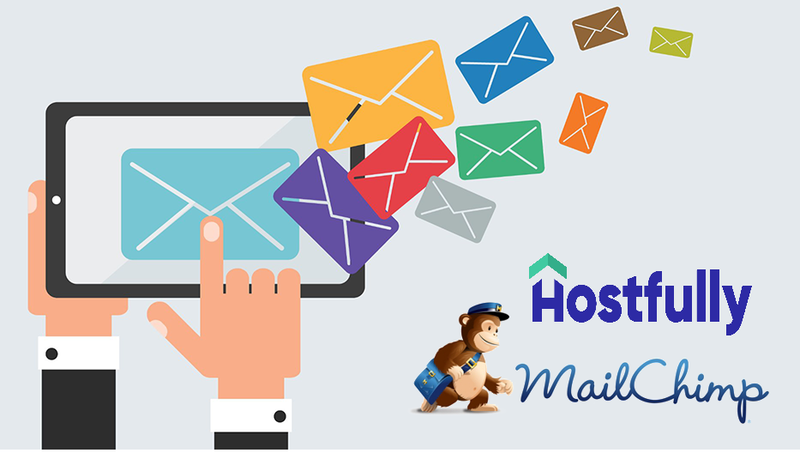 Hostfully provides an integration with Mailchimp, the world’s leading email marketing platform. Property managers can leverage the full power of Mailchimp to manage marketing campaigns and target those campaigns to the guest database they have been building across channels over the course of their business existence. For Hostfully, this integration feeds our vision to bring more automation to the vacation rental space. By synchronizing the applications you use to run your business, using Hostfully as the centralizing platform, property managers can now break down data silos between those applications, and have their workflows become more efficient, more maintainable and more extensible. And that extra time saved lets them focus on increasing revenue and time spent running their core business, which in this case, is their hospitality business. 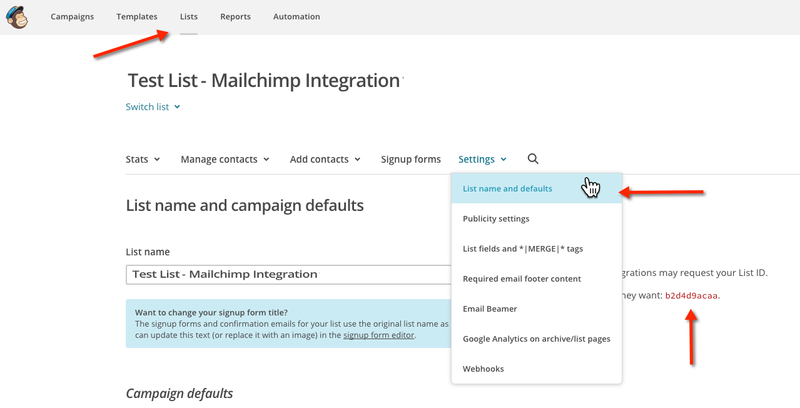 So, as for most of Hostfully integrations, the Mailchimp integration is a pretty simple one to activate. Please follow the steps below to get started. 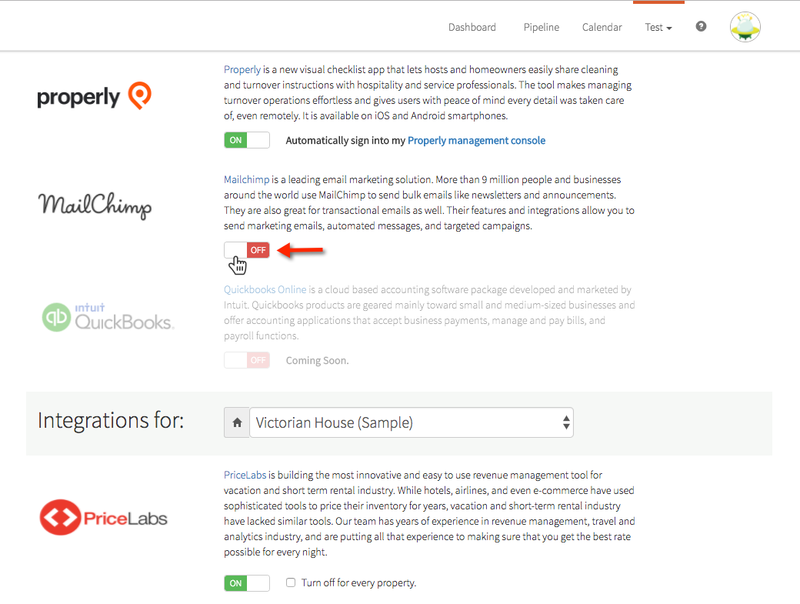 See this video from Mailchimp on how to generate an API key. A. Click your profile name to expand the Account Panel, and choose Account. B. Click the Extras drop-down menu and choose API keys. C. Copy an existing API key or click the Create A Key button. D. Name your key descriptively, so you know what application uses that key. 4. 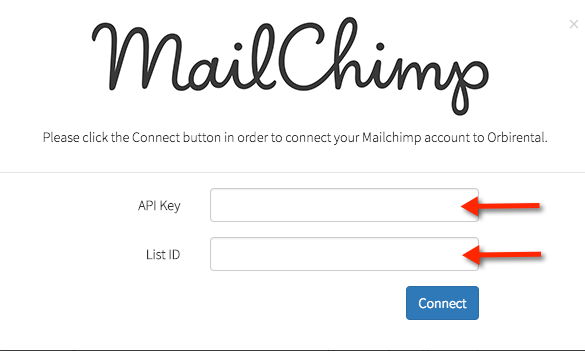 Enter your Mailchimp API Key and List ID – you’re set!